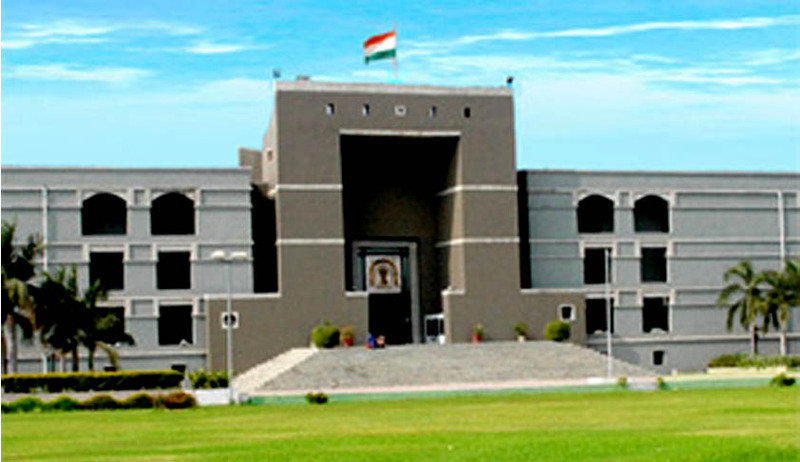 The Gujarat High Court on Tuesday dismissed a public interest litigation which had demanded that the state government must collect caste data before any decision about granting reservation to the Patel community is taken. The division bench of acting Chief Justice Jayant Patel and Justice NV Anjaria said the petition was premature. Petitioner Mustak Kadri had filed a PIL in the Gujarat High Court yesterday saying that before any decision is taken, the government must collect caste data. The PIL sought a direction to the Government to initiate the process of collecting caste data through an independent backward class’s commission. The PIL, as quoted in the Business Standard, says that inclusion or exclusion in the reserved category can be done "only with the help of quantifiable data" and such data is not available for the last 50 years because the census reports provide caste-wise figures only till 1931. Further, while introducing a quota, the state must show that such data reflects backwardness and inadequacy of representation of that community in employment. Citing judgements of the Supreme Court and other High Courts and without naming the Patels, The New Indian Express also quoted the Petitioner as saying that a certain community is agitating for inclusion in OBCs and it has caused "complete disorder and lawlessness", so the state government must take a swift action to ensure peace. Ten people were killed in the Patel community's agitation last week. Public and private property worth crores of rupees was damaged. It also wants the government to identify individuals and organisations responsible for causing damage to the public property and take action against them.